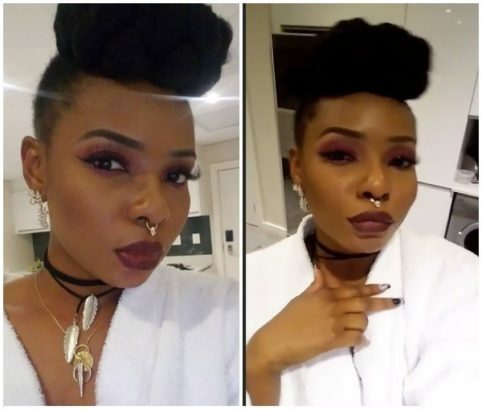 Famous Nigerian singer, Yemi Alade, has finally broken the internet by debuting gigantic nose ring. We all thought we had seen it all on BBnaija reality star, Tboss, but obviously we haven’t seen anything. 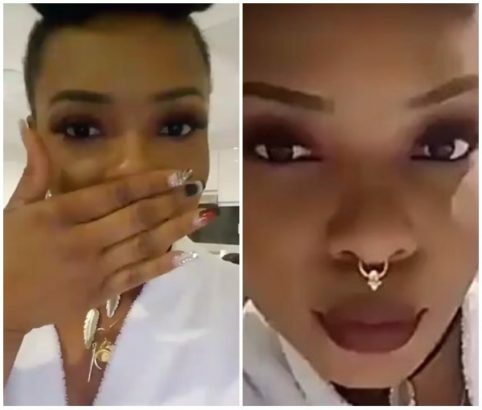 The Johnny crooner took to her Instagram page yesterday to show off her glittering enormous nose ring. 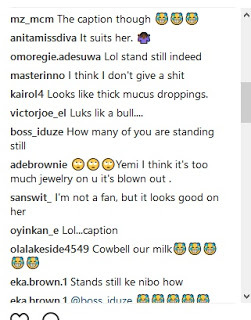 Well, trust Nigerians, they quickly took to her comment section to tell her what they felt about her new look. What do you think guys? Cool or not?